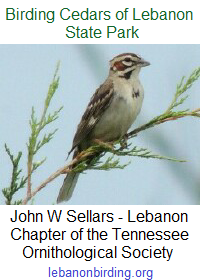 The Friends of Cedars of Lebanon State Park meeting originally scheduled for Saturday, 23 January 2016 has been rescheduled for Saturday, 30 January 2016. 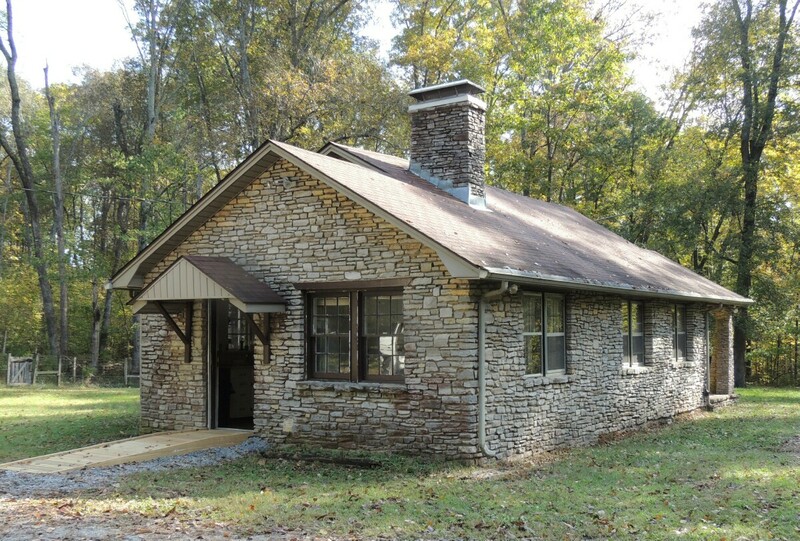 We will meet at 10:00 AM in Cabin 13 at Cedars of Lebanon State Park. Since we did not meet in December, we will elect officers at this meeting. In addition, we will be firming up our calendar of events for 2016, and making plans for the coming year. We have a lot to cover and some decisions to make going forward. Please plan to attend this meeting. Directions to Cabin 13: Once you enter the park through the main entrance continue on past the park office on your right. When you come to the split in the road, bear to the right onto W.P.A. Road. You will cross over 2 or 3 speed bumps then come to a gravel drive on your left. (at the playground across from the Assembly Hall). If you cross the bridge you have gone too far. Turn left on to the gravel drive and #13 will be the first cabin on the right. If you have trouble finding it, either text or call (615) 428-7799.